Catella Bank S.A., the wholly owned subsidiary of Nasdaq Stockholm listed Catella AB, has completged the divestment of its Wealth Management operations in Luxembourg to VP Bank (Luxembourg) SA, for an amount of SEK95m (€9m). The sale price was dependent on assets under management at the transaction data, which means the price was lower than the SEK110m (€10.5m) previously indicated. Catella said AUM fell mainly because of weak market development. The divestment follows a strategic review conducted by Catella into its banking operations, which identified an inefficient capital structure amid extensive regulatory requirements, the group noted. Catella is involved in property investments, fund management and banking, with operations currently in 14 countries and overall assets under management of some SEK180bn (€17.2bn). 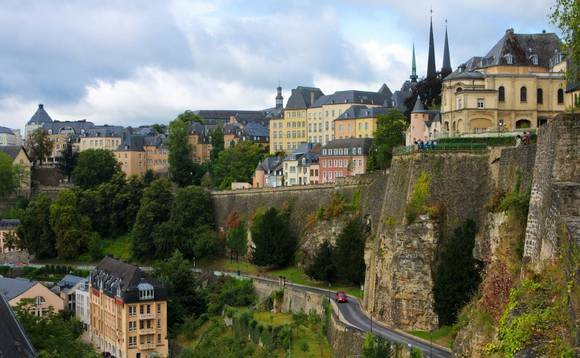 VP Bank (Luxembourg) SA is a wholly owned subsidiary of VP Bank Group, with claims to be the only subsidiary of a Liechtenstein bank based in Luxembourg. Its local business operations are focused on asset management and investment consultancy for private and institutional investors, and pan-European fund distribution.